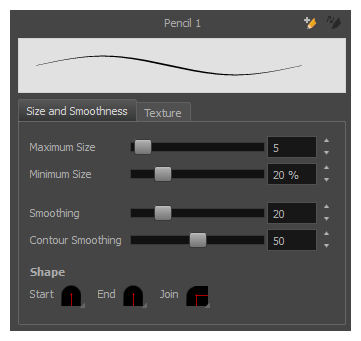 NOTETo learn how to use the Pencil tool, see About the Pencil Tool. 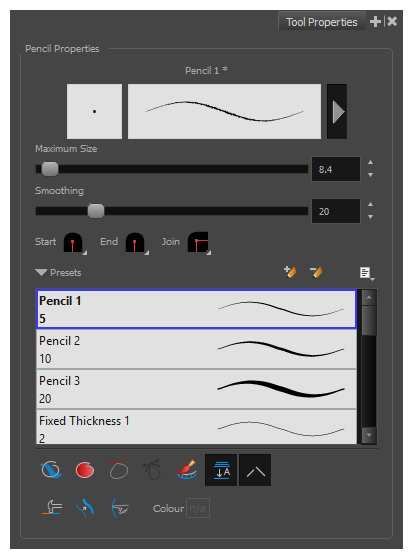 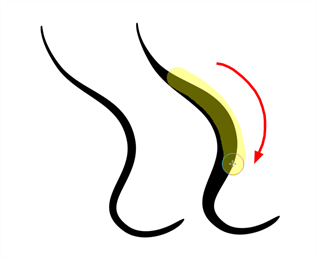 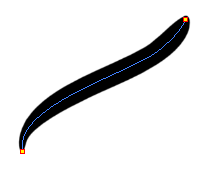 These options affect the way your drawing strokes are integrated into your artwork. 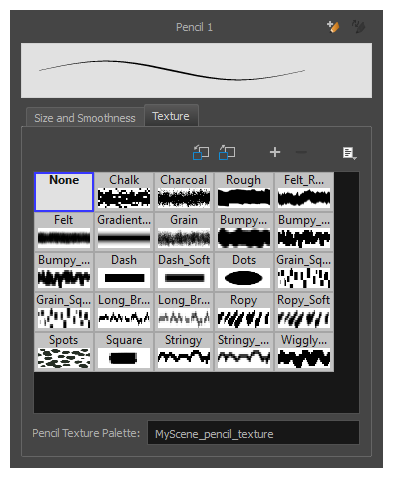 You can change the colour of the temporary strokes that appear in the drawing space when using the Line Pushing Mode or the Auto Adjust Thickness option by clicking on the Colour swatch and selecting a new colour in the Colour Picker dialog.